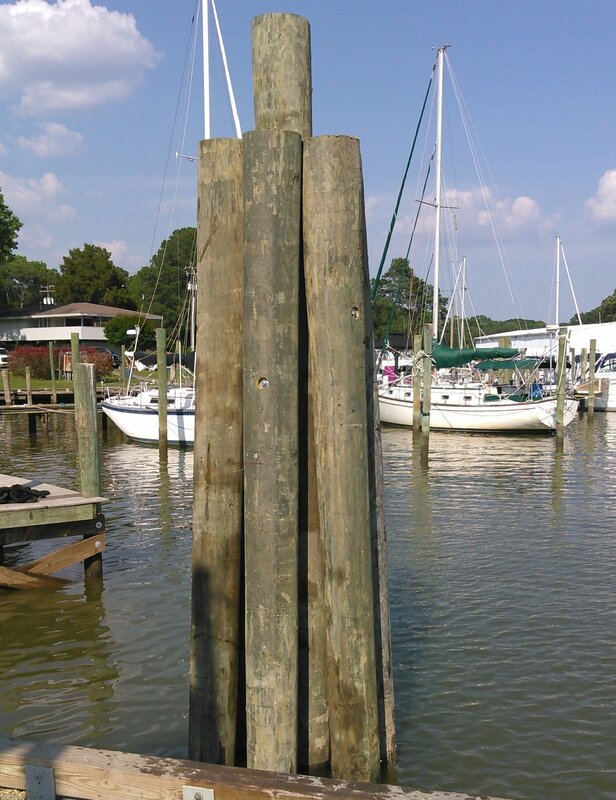 Commercial Marine Construction — L&L Marine Inc.
L&L Marine doesn't just build piers for homeowners. Let us help you create a beautiful marina or landing. We work with large distributors such as Meeco Sullivan Flotation Systems to create a marina boaters will not want to leave. 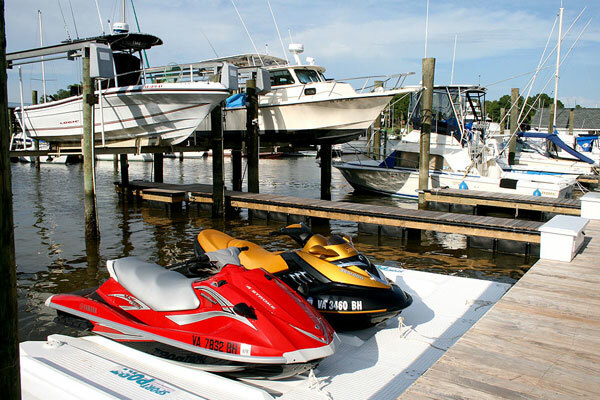 Our company can help you design and build your marina to your exact specifications. L&L Marine is able to complete whole marina jobs at once, or set-up a piecemeal replacement plan of existing marinas so operations can continue with the least impediment possible. We have constructed slips for vessels up to 130' feet in length and can handle many different designs. Let us make your dream marina come true.